You think you've found perfection in our Mayfair Quarter-Zip Sweatshirtwe say you're right. Ditch the sweater and go with our Mayfair Quarter-Zip Sweatshirta worthy rival. Using the same sensationally soft cotton that has made our Signature Softest Pullover a customer favorite, we've created a quarter-zip with personality. Washable leather trim on both sides of the zipper, and nylon elbow patches, add character and durability. A bright plaid, along with contrast stitching and fabric, provides a bit of pop inside the back yoke. 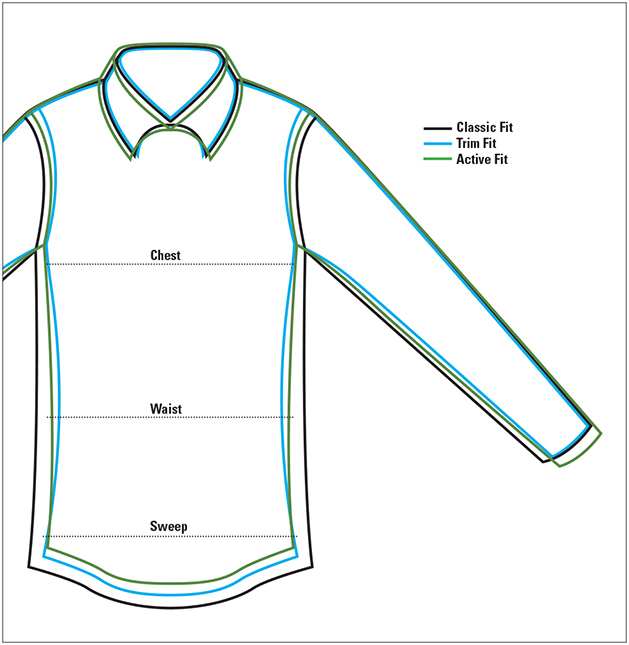 Ribbed trim at the hem and cuffs. In navy. Pure cotton. Washable. Imported.